The Photobooth Finder - Looking to hire a photo booth for your next corporate event? Check out our tips to ensure you get the best fit for your business. Find out more here! 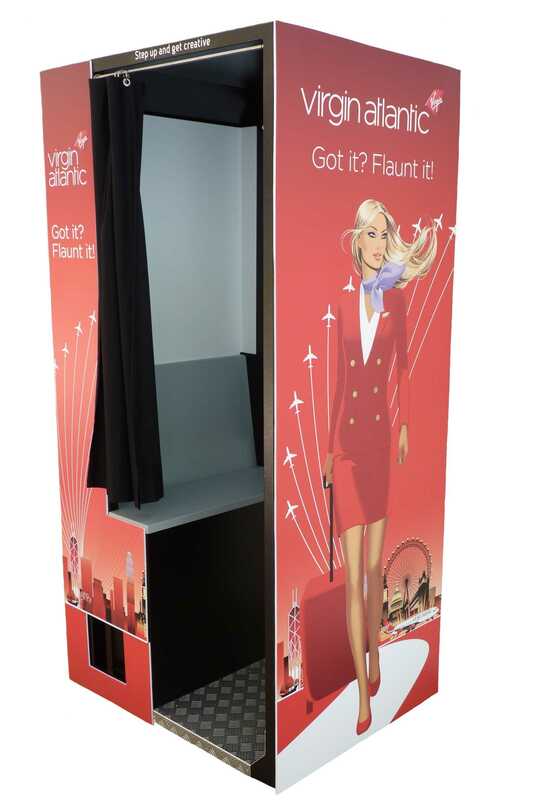 Corporate Events + Photo Booth Branding = Marketing Success! Whether it be a product launch, staff or client christmas party, in-store promotion, festival or fundraiser there are countless reasons to rent a photo booth for your next corporate event. Every one know's they are fun and an instant hit with guests, but did you know they also make fantastic branding and marketing tools? If you answer in the affirmative to any of the following five statements, then you should definitely consider corporate photo booth rental! I want an interactive experience for my clients that is going to be remembered. I want a fun way to get my business exposure. I want to get my businesses message out there without selling or being pushy. I want to give my clients something tangible but branded to take away with them. All the above can be achieved with the help of a corporate photo booth rental offered by any number of our member photo booth operators who can help to customize the experience with your companies branding. To start searching now for local photo booth operators across the USA and Canada who can help you with your corporate photo booth hire use The Photobooth Finder search function. To find out about more about Corporate Photo Booth Rental please also visit our blog post here!